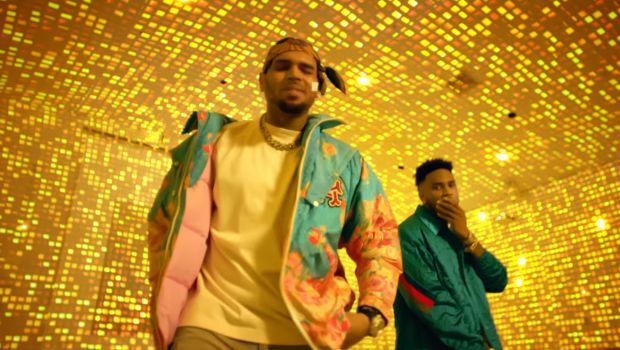 Trey Songz debuts the official video to his new single, “Chi Chi” featuring Chris Brown. Trigga also released 11 in November, while Chris recently dropped visuals for “Just Let Go” with Joyner Lucas. Watch them enjoy the company of fine women courtesy of director Jon J below.